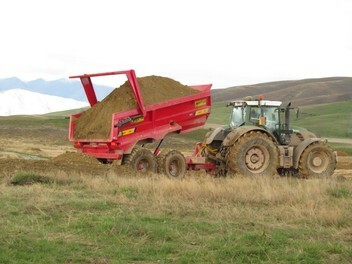 Trailers available for short or long term hire. Subject to availabili­ty at time of inquiry. All trailers are subject to availability at time of inquiry.